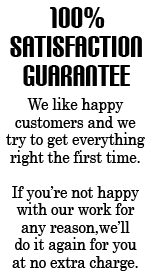 It’s slightly different but it works. 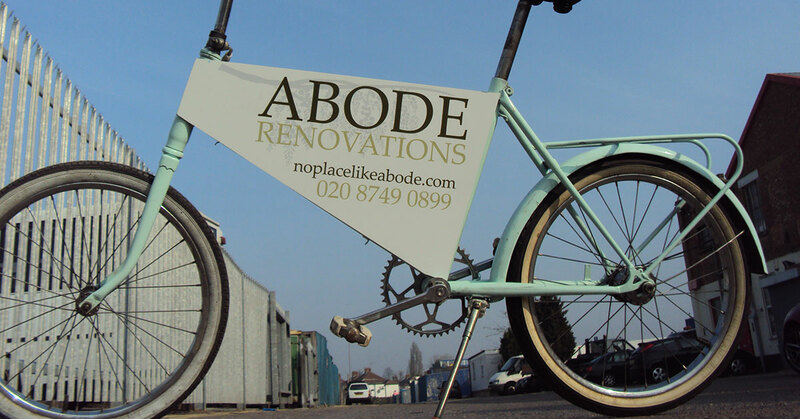 We added sign-writing to this bicycle to act as an advertisement for Abode Renovations. The bicycle was placed in Acton High Street – and inevitably was pinched when no-one was looking!